Today, Urban Decay announced the NAKED eyeshadow palette will be laid to rest after eight years. Wende Zomnir and Urban Decay conceived NAKED in 2010. The product made more than $1 billion since 2010. “It was a big moment in our history. It’s a little painful to leave your past behind, but it’s also essential to always evolve. I will forever miss NAKED, but we plan to turn the grief into even more greatness. 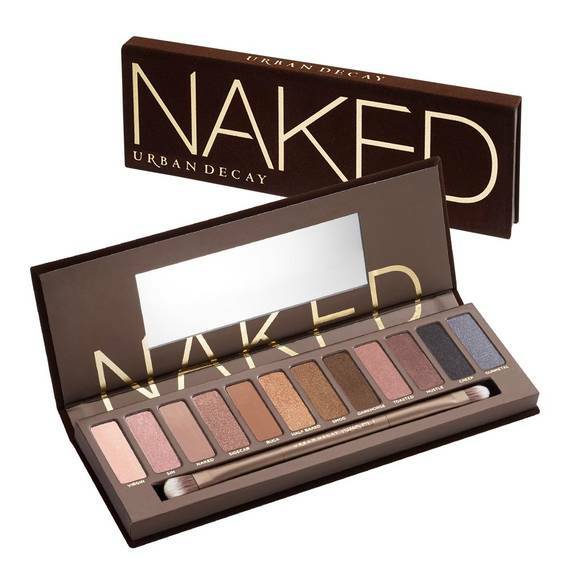 Urban Decay will continue to thrive in NAKED’s memory and honor — just wait and see,” says Zomnir, founding partner of Urban Decay. The brand partnered with beauty influencers Kandee Johnson, Christen Dominique, Katy DeGroot, Shayla Mitchell, and Chrisspy to create a video homage to the palette. The video also features a eulogy by Nicole Richie. “We are gathered here today to honor our dear friend, lover, and confidante. I think we can all remember the first day we met you,” whispers Nicole in the eulogy. 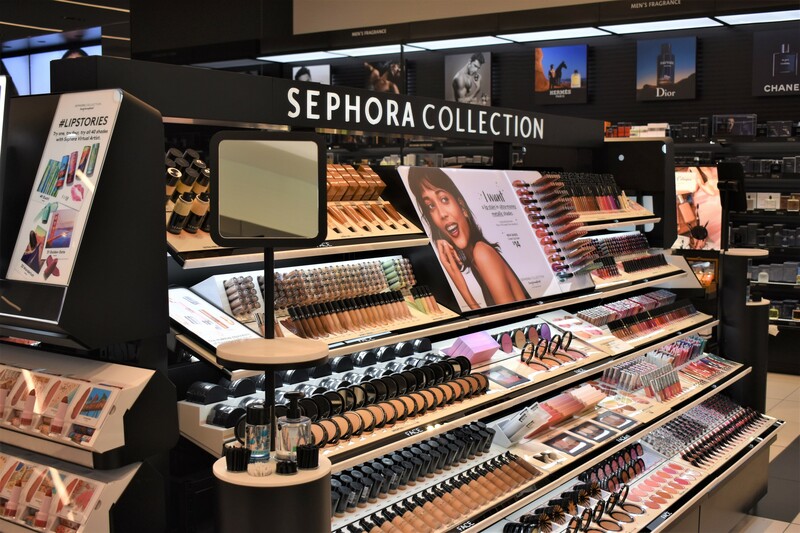 There is a new 6,000 square foot Sephora store in Miami Beach. It’s conveniently located at 818 Lincoln Road. This location offers a surplus of endless beauty options with more than 14,000 products from over 200 brands. 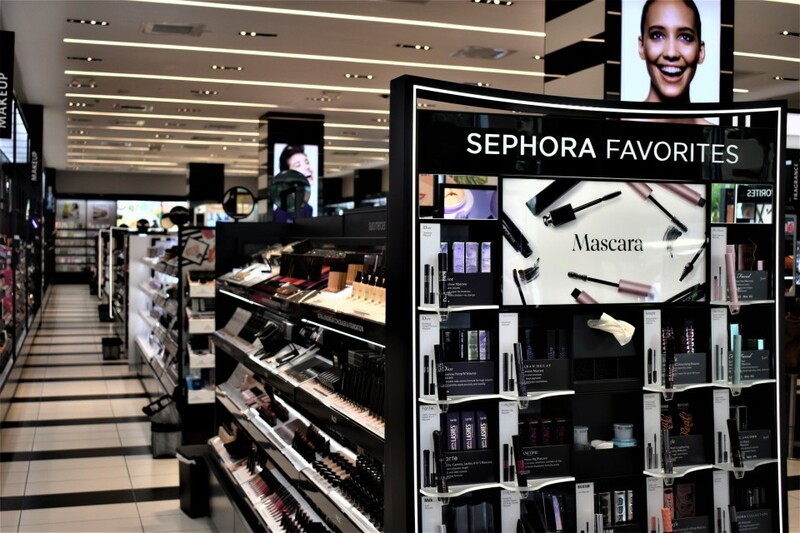 One of the brands includes SEPHORA’s own collection of makeup, skincare, tools, and accessories. Find your way to the skin studio located toward the back of the store. There you’ll find the new 2-in-1 facial service that uses PERK technology to exfoliate, hydrate and nourish your skin instantly. 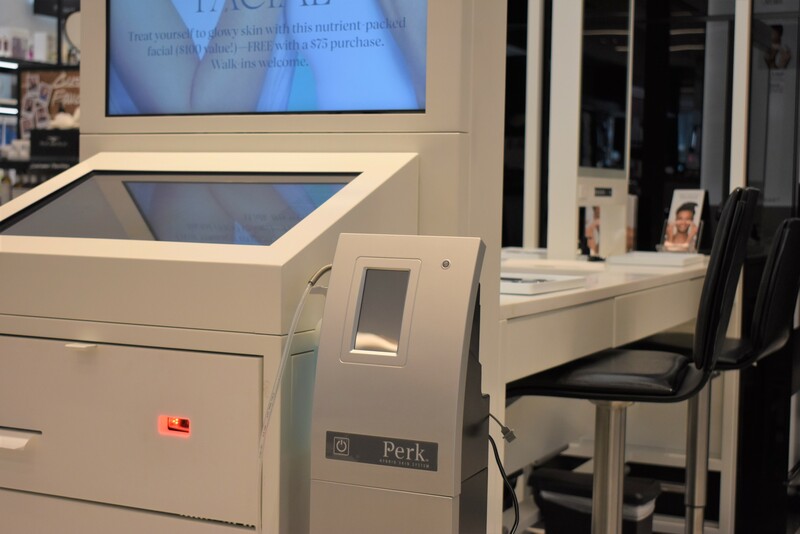 A Sephora Cast Member will provide a personalized skincare service, having you leave with customized product recommendations. Cost? The 30-minute facial is complimentary with a $75 minimum skincare product purchase. You can schedule an appointment in advance or just walk in. The new virtual in-store kiosk allows you to try different looks in 3-D live view. It’s a more enhanced version of the app where you try on thousands of eyeshadow shades, lip colors, and false eyelash styles. 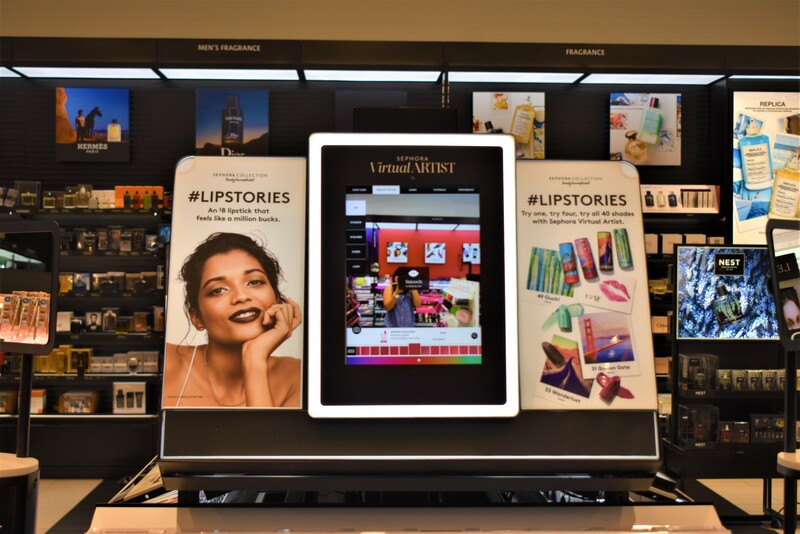 It even has a built-in photo booth, you can snap selfies and then send a copy straight to your email inbox or phone via text. Sephora Virtual ARTIST also showcases step-by-step tutorials such as Brows 3-Ways, Contouring, and Highlighting. Where is it located? You can find it mid-store pass the Beauty Studio. If you think you know your skin, think again. Ask a cast member to measure your skin’s moisture with the Moisture Meter. The exclusive digital tool will accurately display the amount of moisture in your skin which will help you select the appropriate products. You can also enjoy a complimentary Mini Makeover at the SEPHORA Beauty Studio where a beauty expert will guide you during a one-on-one session. The Mini Makeover includes Smoky Eye, Contour, Polished Brows, Everyday Eye, Essential Eyeliner, Flawless Foundation, Correct + Conceal, Blush + Bronze, Perfect Lips and False Lash Application. Here, you can find your precise foundation match, concealer match and lip colors to best fit your skin tone using the SEPHORA + PANTONE Color IQ.